When we first began the software development innovation that would become Pool Studio, VizTerra, and Vip3D, we focused on one big goal: bring 3D design to everyone. 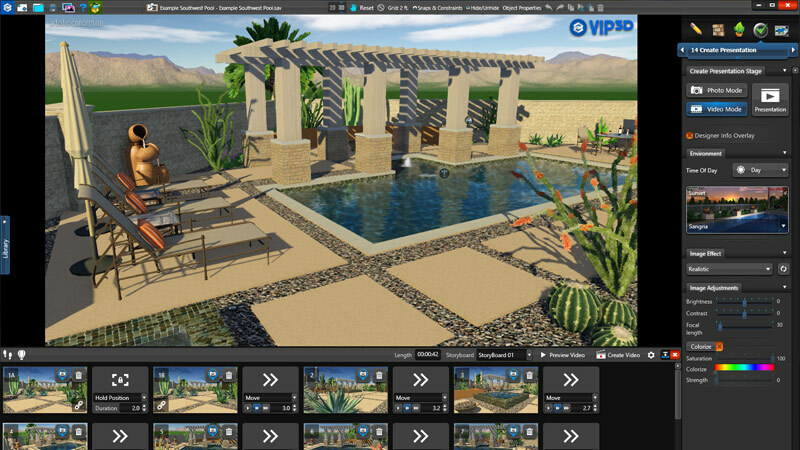 As we’ve grown to lead the industry, we’ve learned that creating the best outdoor living design software is about much more than just software development innovation. That’s because the innovative design software we develop is a vital part of our members’ businesses. We take that to heart. So that we keep our focus on ways in which we can continue to help our members grow, we’ve committed ourselves to a more inclusive goal: we improve lives through 3D experiences. What does it take to make amazing things? Creating amazing software takes more than tinkering with what’s worked — it takes a few leaps of faith, too. Sometimes that means fine-tuning our most-loved software tools to shave off a little bit more time for our members. Sometimes that means completely rethinking what outdoor living design software should offer. We rely on our diverse and experienced team to bring new ideas to life and discover opportunities to push 3D design forward. With software design careers at Structure Studios, ideas are welcomed, teams are collaborative, and office life is flexible. Because we’re a team of perfectionists, we know every member of our team has dedicated the time and creative energy that means we’re comfortable reaching to explore new ideas and software development innovation that we think our customers will love. From the member-favorite tools like the streamlined video storyboard that makes it effortless for designers to create shareable videos and the easy account management tools that let designers switch seamlessly between their office computers to their on-site laptops, we keep our focus on developing for our members powerful, innovative tools that will help them do their own best work. We invest in our innovative team. As we’ve grown, we’ve taken care to choose team members whose creativity, enthusiasm, and dedication to creating something truly spectacular stand out. We work hard to make sure that our team includes people from a wide variety of backgrounds. Where do you see yourself? 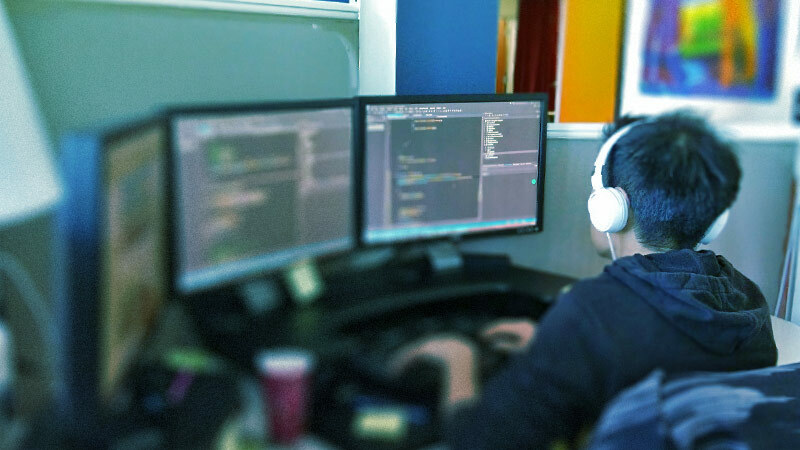 Our development team enjoys the freedom to pursue projects they believe will make an impact as they help us meet our goal of releasing to our members the best industry-leading software that will be part of our legacy as well as their own. Our insightful “sales” team focuses on educating, not selling, by helping designers and business owners discover how implementing 3D design will improve their bottom line and by strategizing with colleges and universities to lead the next generation of designers into the industry. Our friendly tech support team builds on their dynamic improv skills to think fast on their feet, get our members’ questions answered, and make sure our members have the tools and resources they need to get projects completed. Our whip-smart training team produces a growing catalog of classes, workshops, and videos that focus on making it easier than ever for our members to learn to design in 3D. Our team’s extraordinary talents come from many sources — and it’s by supporting and celebrating those differences that we as a team grow. Come innovate your legacy with us.